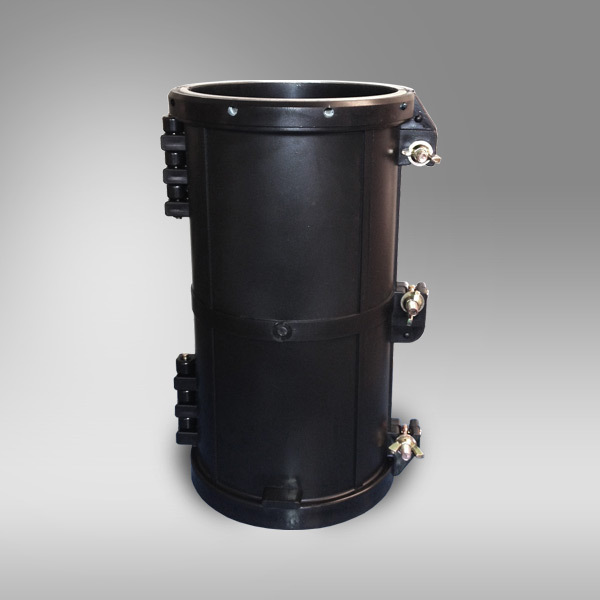 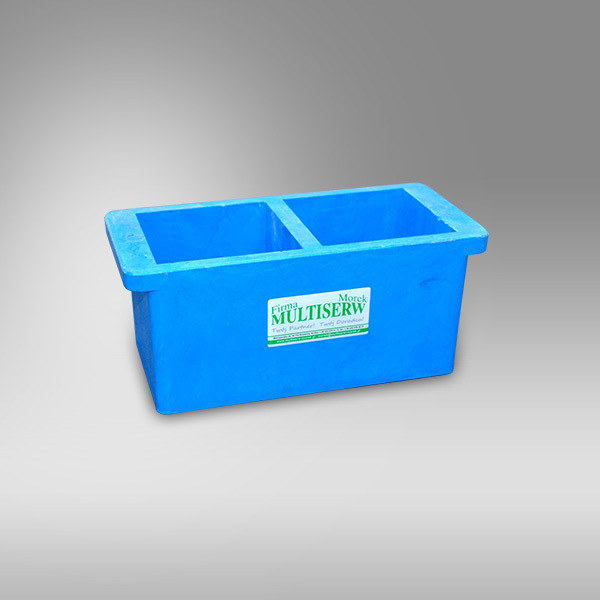 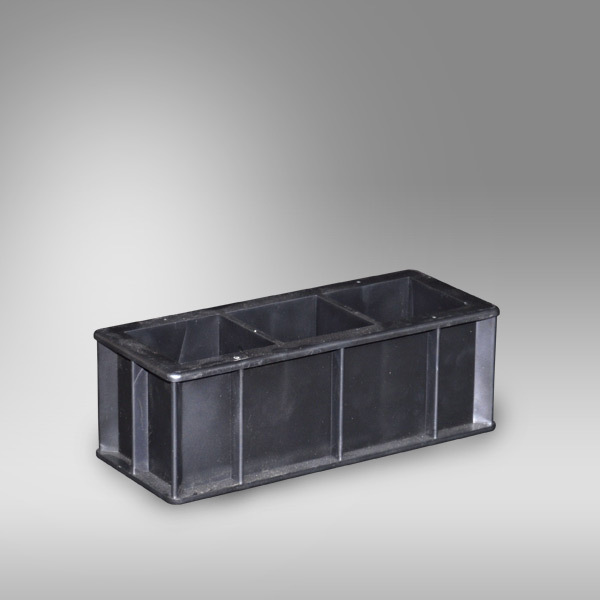 Steel and hard plastic moulds are manufactured in accordance with dimensions and tolerances stated in the relevant standard. 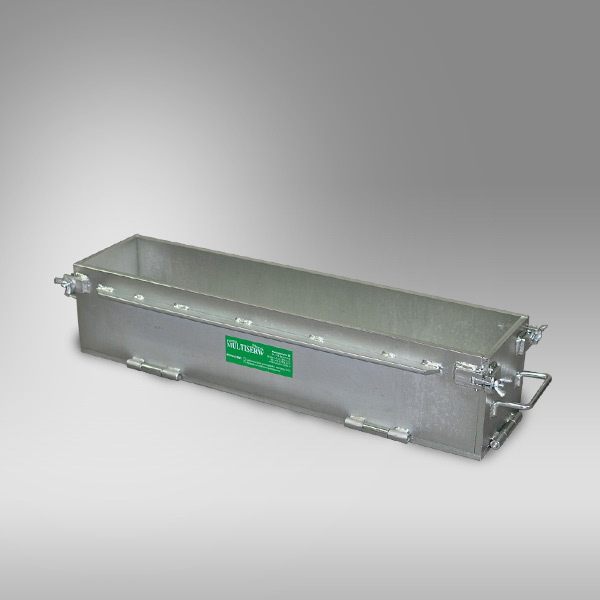 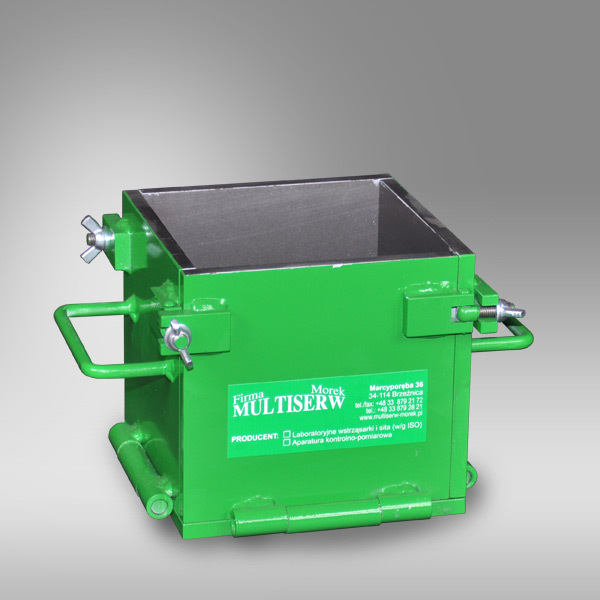 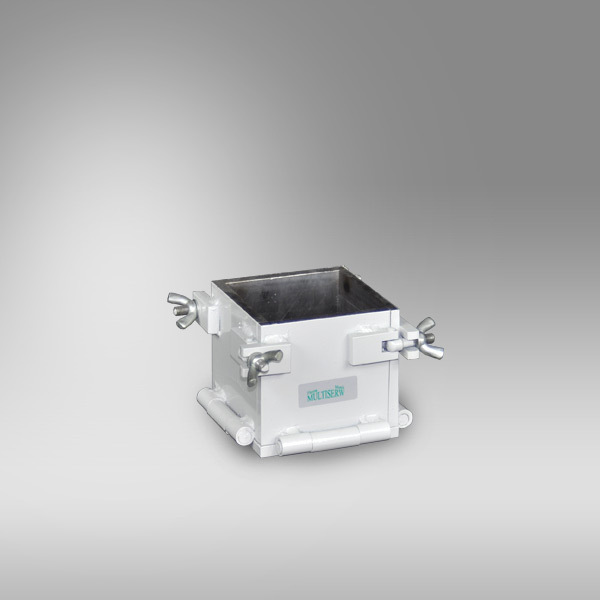 Four part body and attached to the base with a robust clamp, steel moulds are designed to be durable, corrosion resistant and easy to clean. 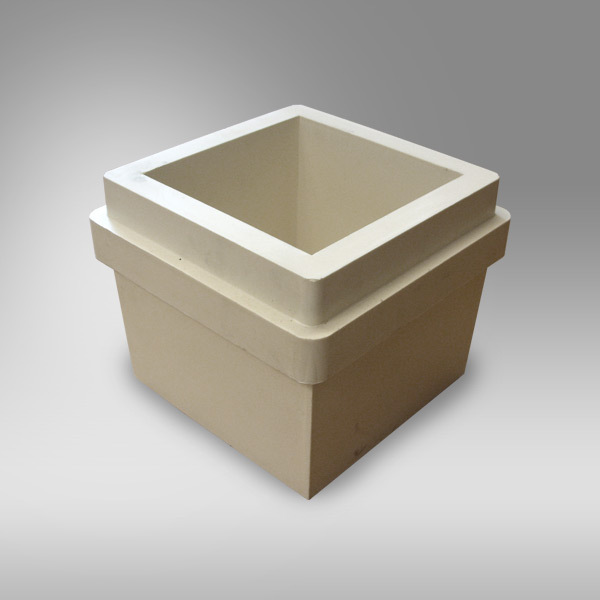 There is a possibility to produce other types of moulds upon request.